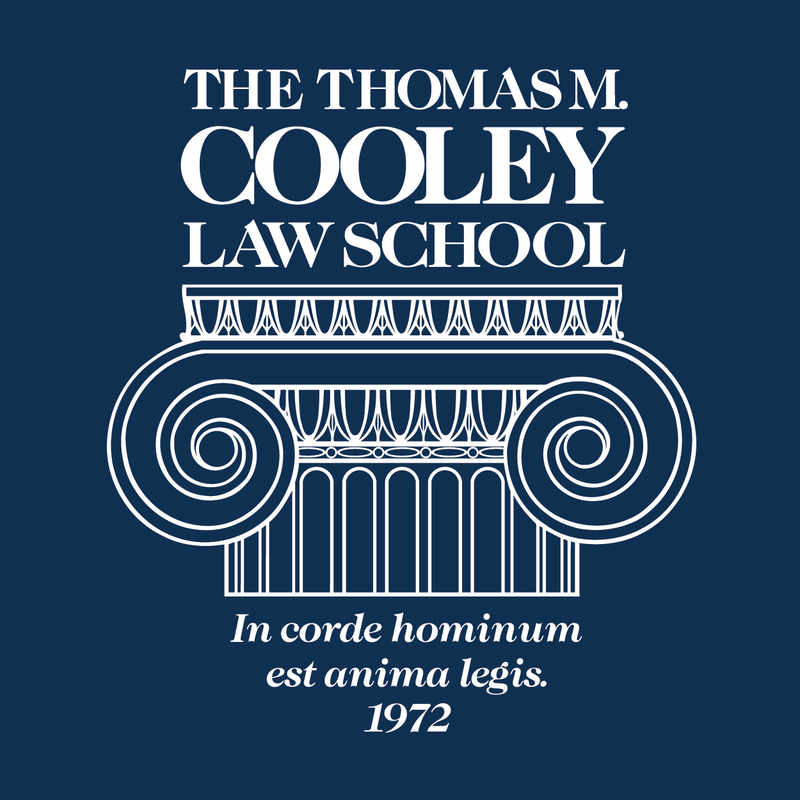 Cooley’s President and Dean, Don LeDuc, is publishing commentaries on the Law School, legal education, legal employment, and related topics. In this commentary, President LeDuc teaches us about law school loans and student debt. Anyone considering law school will be barraged with blog commentary and analysis by those claiming to being informed about student loans. Inaccuracies and exaggerations abound. So, here is some clarification, although with each statement there may be scattered exceptions. Read the full commentary for further details. Law schools are not lenders. Law schools exercise no control over the eligibility requirements. The law schools get no compensation for their services. Schools do not get any of the interest payments or principal repayments that students make. Schools do not control loan forgiveness, now or previously. Default rates on law student loans are quite low. Default rates are calculated and reported by the federal government. There is a significant gap between the amount of money students receive from loans and the amount of money that law schools receive in tuition and fees from those students. The reality, at least at Cooley, is this. For its most recent class, slightly over one quarter of the loan funds borrowed by its graduates did not go to the school. The average graduate paid $27,364 per year in tuition. The average scholarship among the 117 recipients was $43,578, or $14,526 per year. The average non-scholarship student paid $35,991 per year in tuition. None of the loan principal and interest payments will go to the School; all the loan profits will be realized by the federal government. Even in a time of recession, the graduates of Cooley had default rates that were very low. Click here to read this commentary in full. Click here for all of President LeDuc’s commentaries. Scroll below to comment on President LeDuc’s commentary. See Cooley on the web at cooley.edu.